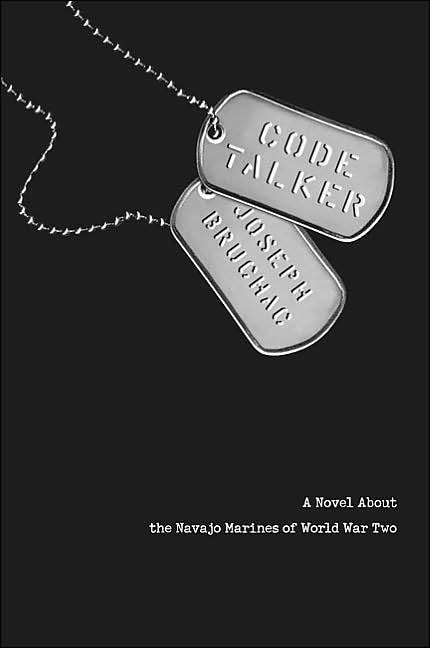 The book Code Talker was a very interesting book. 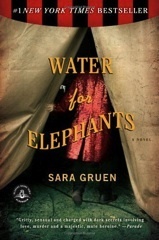 It is good for people who like stories that take place during World War II. It is about how Navajo Marines helped the U.S. defeat Japan with the help of their language that was used as an unbreakable code. The story is told by Ned Begay a Navajo who joined the U.S. Marines. Begay like many Navajo children was sent to boarding school and encouraged to forget his native language and ways. Then during WWII the U.S. Government discovered that the Navajo language could be used as a way to communicate that the Japanese could not decode. The reader taken on a journey through many battles during WWII as seen through the eyes of Begay. People who like stories about WWII and historical events will like this book. It is amazing to learn the details of the Navajo’s involvement in the war since it was kept secret from the end of the war until 1969. 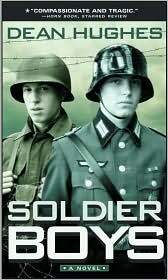 Soldier boys is a book about WWII and the struggle of both sides, The Americans from Spencer’s point of view, and the Germans from Dieters point of view. Spencer is a 16 year old boy who doesn’t know what he wants to do with his life so he decides to drop out of school and go become a paratrooper. Dieter is a 15 year old German who has been in the Hitler youth sense he was a child He was just promoted and is drafted into the military and can’t wait to see battle. There worst fear would be that the war would end too soon. I would recommend this book to anyone who like adventure and war. 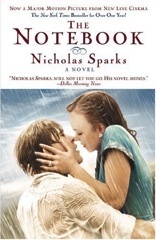 This book shows the struggles and obstacles two teenagers whose views are very different but also the same. They both want to return to there friends and family a hero. But one of them will not be returning. this book is by far my favorite book. it consists of a boy whos parents died, and he jumps a circus train and joins the circus. the book is based in the fifties with an extremely detailed, and immersive plotline. about 1 black and white picture a chapter.